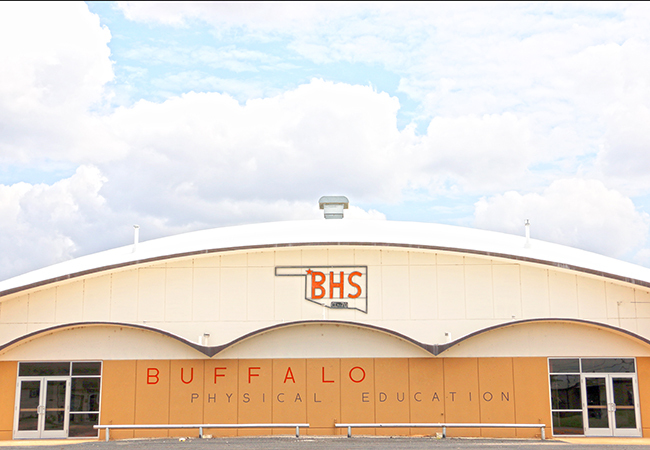 Buffalo Schools has partnered with Shutterfly via Lifetouch. 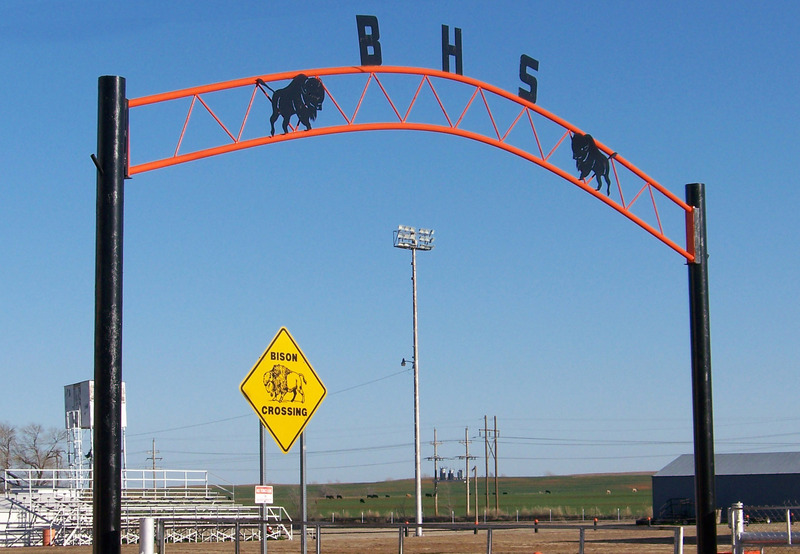 If you purchase on Shutterfly using the link above, Buffalo Schools will receive 8% on each sale! 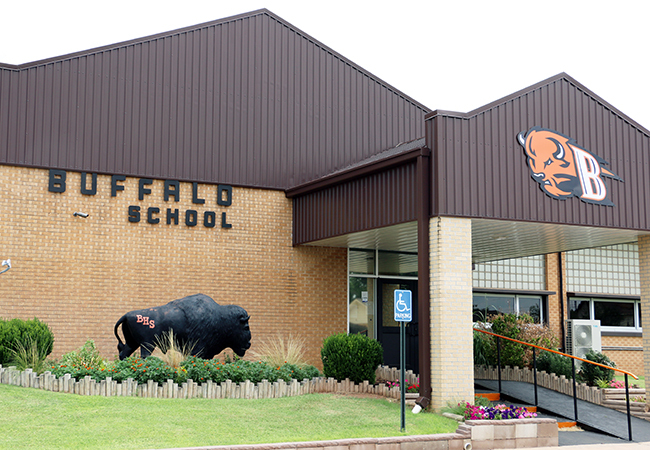 Steeped in both academic and sporting tradition, Buffalo Public Schools are located in rural Northwest Oklahoma. 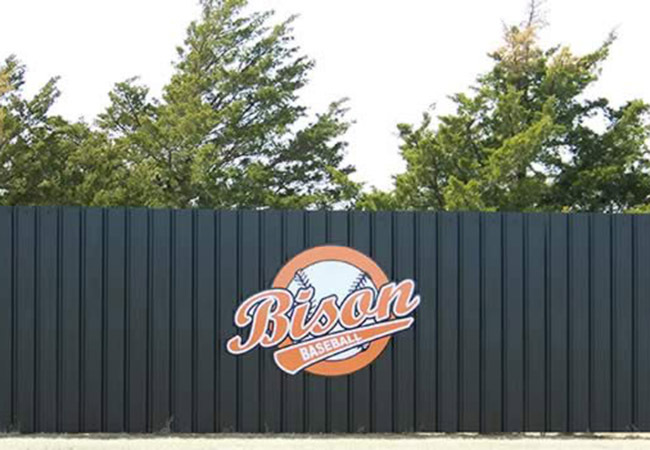 Offering comprehensive education to pupils of all ages we pride ourselves in putting the needs of the students first. 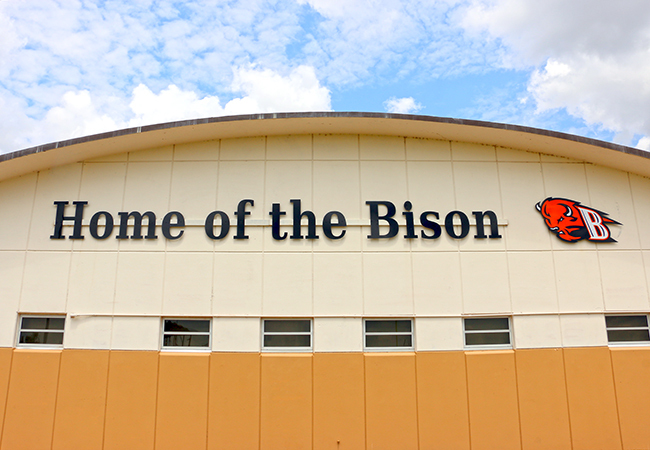 It is our hope that throughout the course of your visit here, you will become acquainted with our school staff, students, classes, activities, and the Buffalo community.